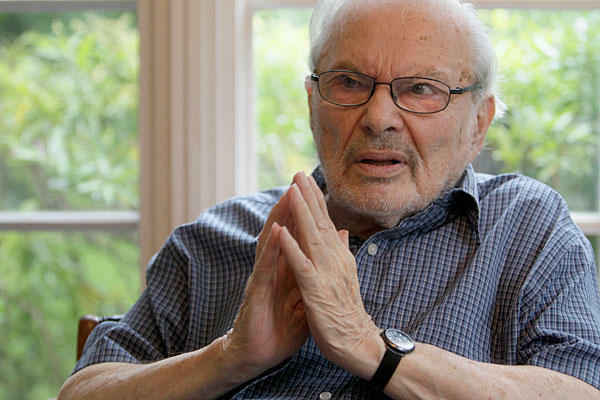 Maurice Sendak died on Tuesday, May 8, at the age of 83. He scared children because he loved them. He described himself as a scavenger. He will be missed by many.